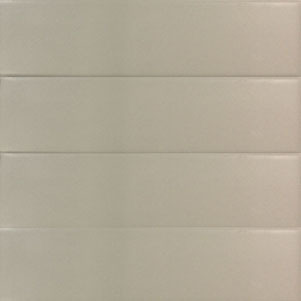 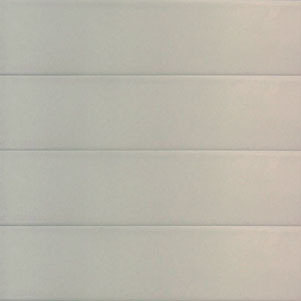 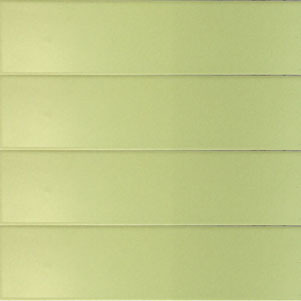 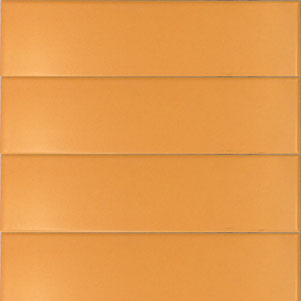 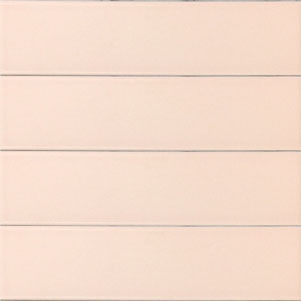 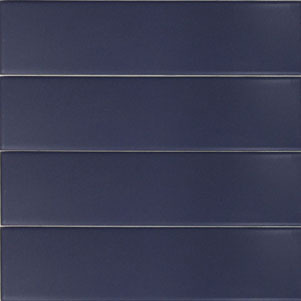 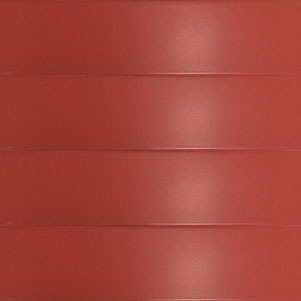 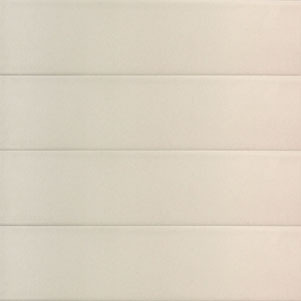 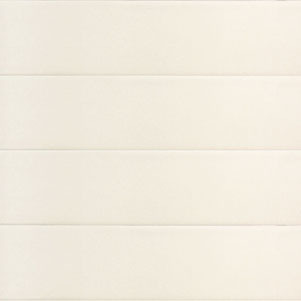 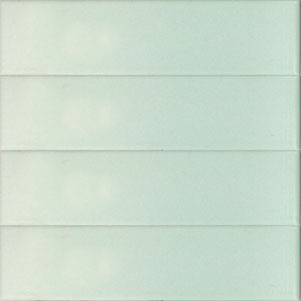 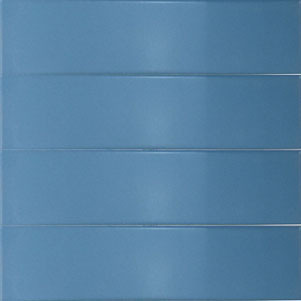 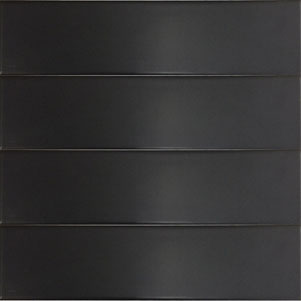 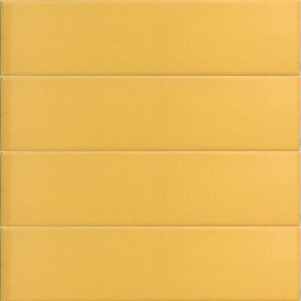 Spectrum is a collection of coloured ceramic wall tiles in 65x265mm format. 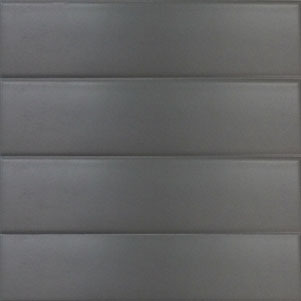 Each colour is available in either Matt or Gloss Finish. 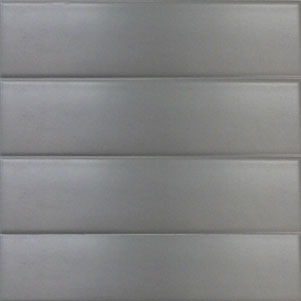 Matt sample finish displayed below.